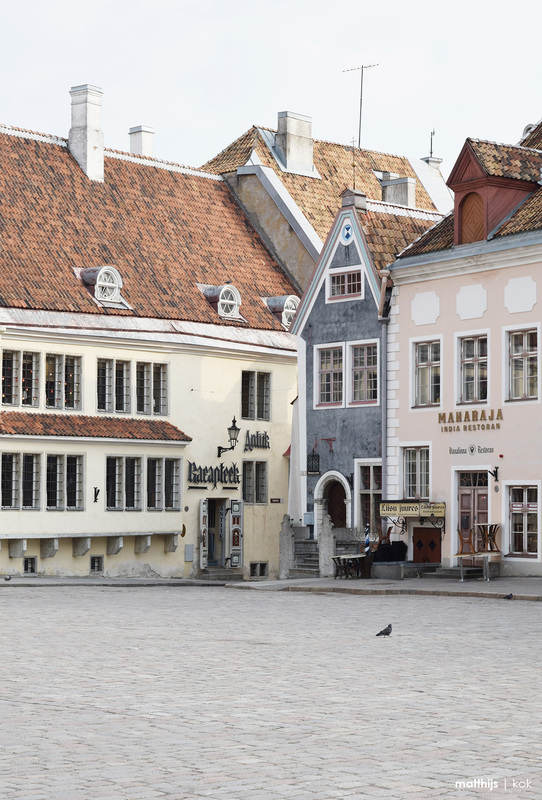 Tallinn Old Town is one of the best preserved Hanseatic town centres in the world, and one of the oldest cities on the Baltic Sea. 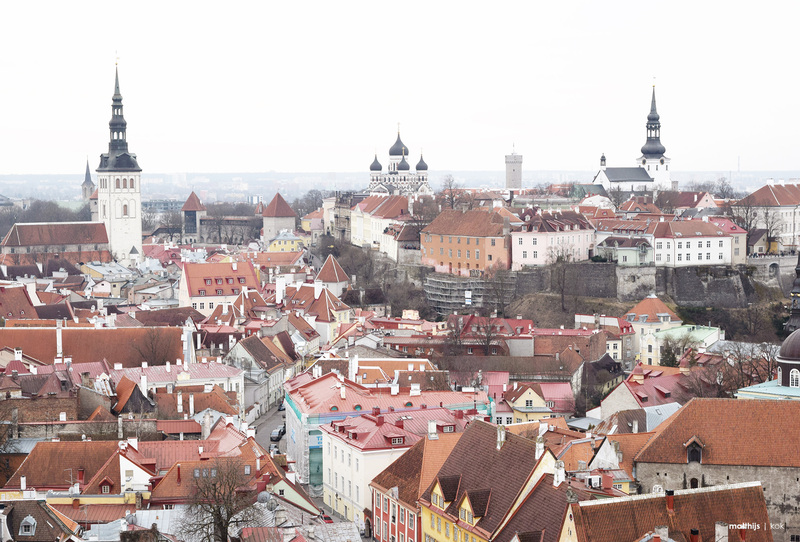 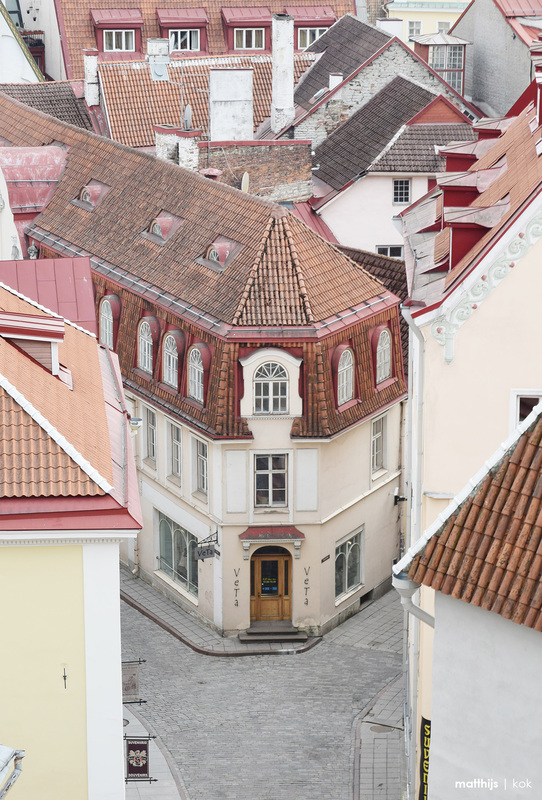 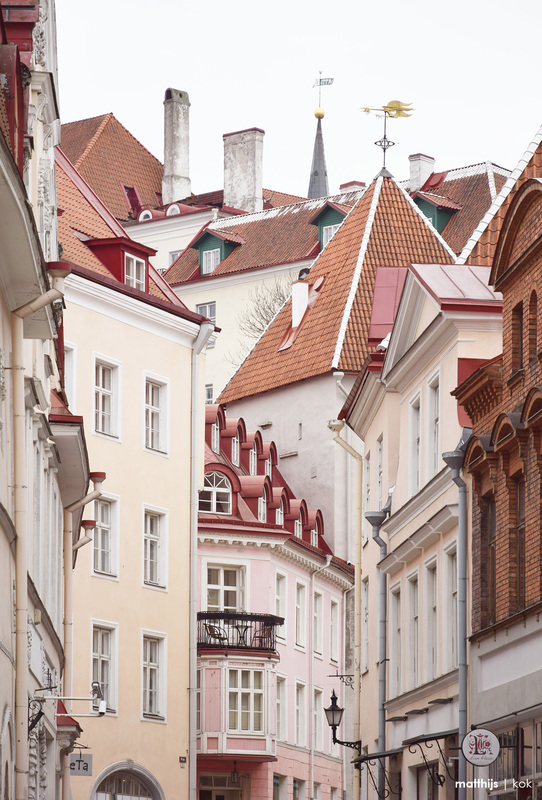 At the historical and medieval heart of the city is the hill of Toompea, covered in cobbled streets and filled with medieval limestone houses and alleyways. 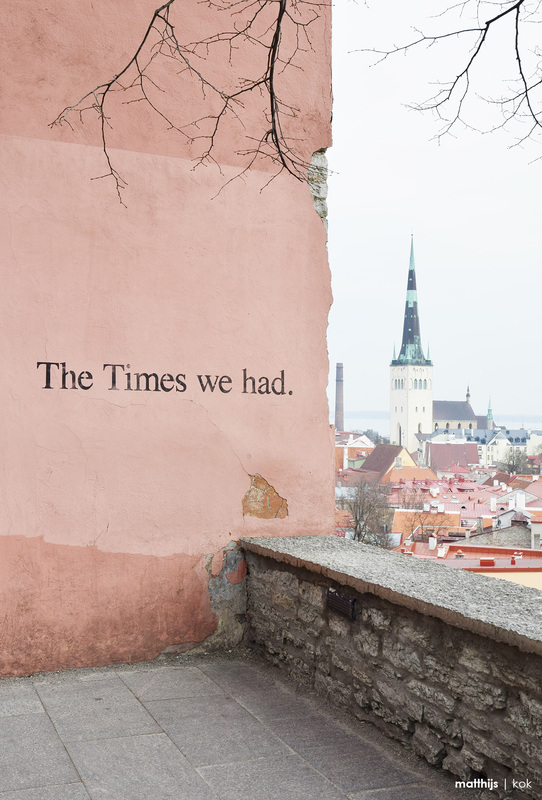 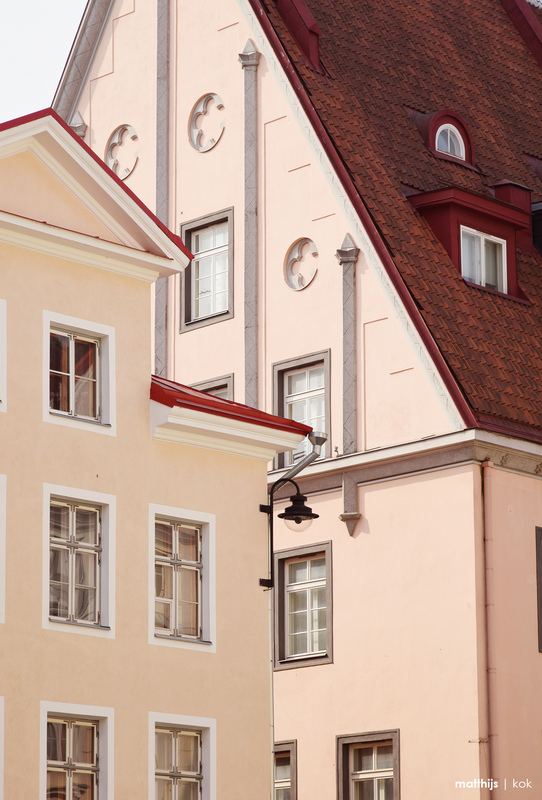 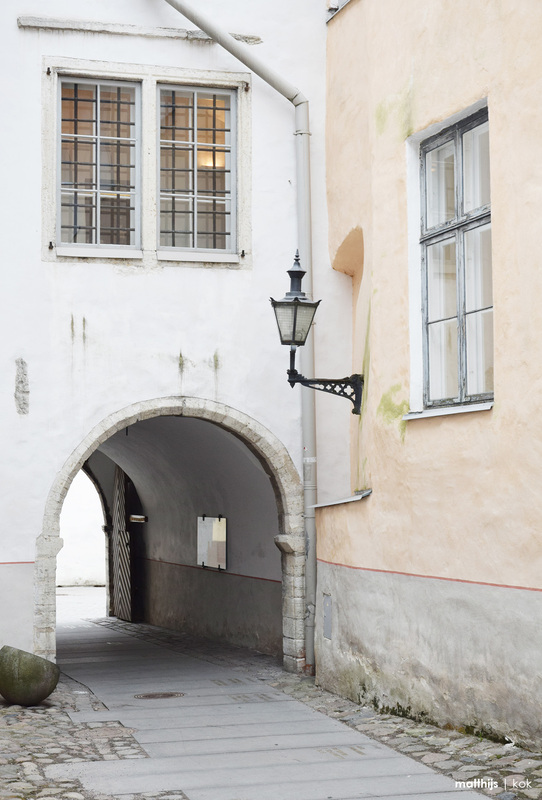 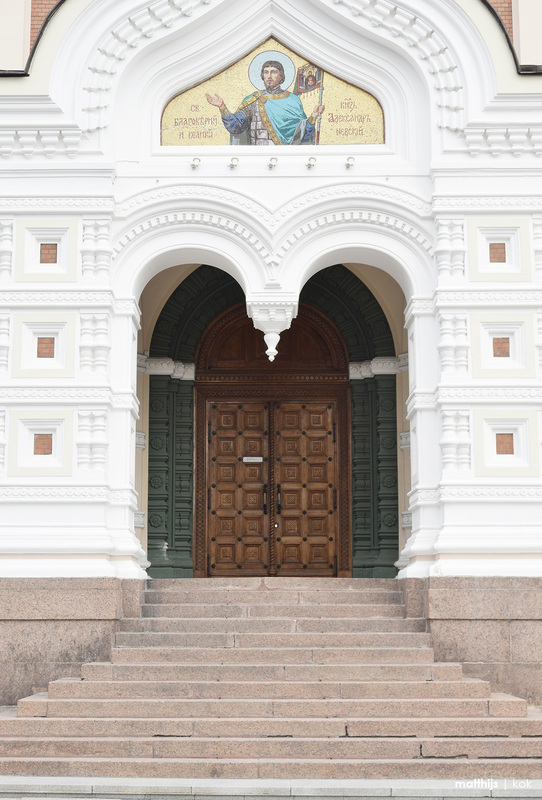 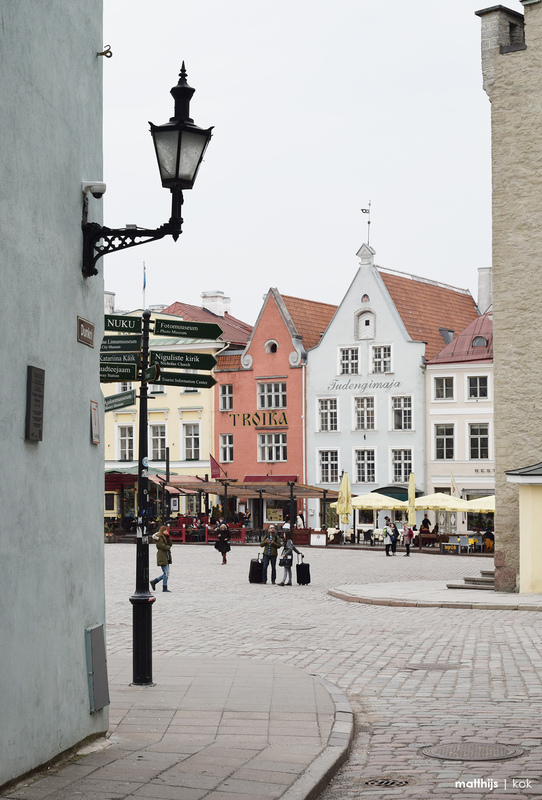 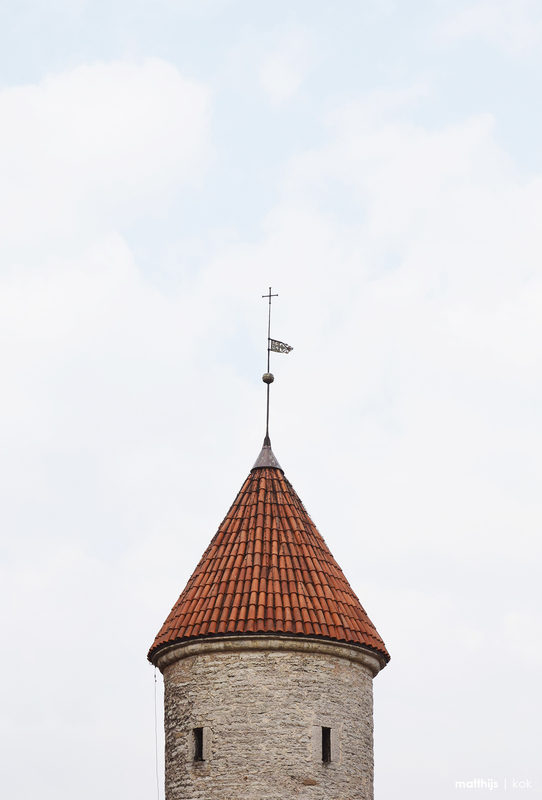 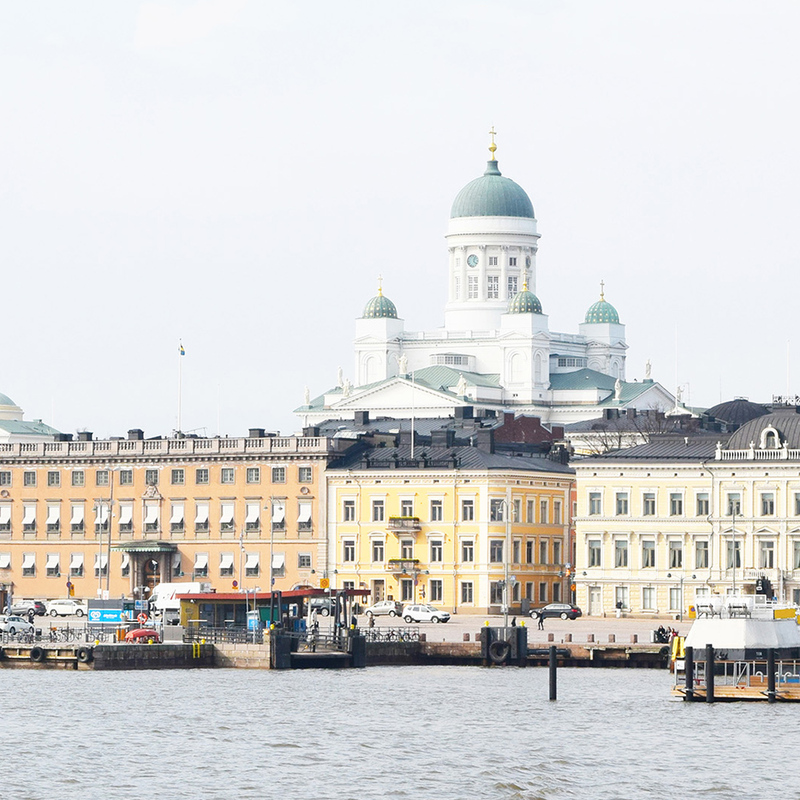 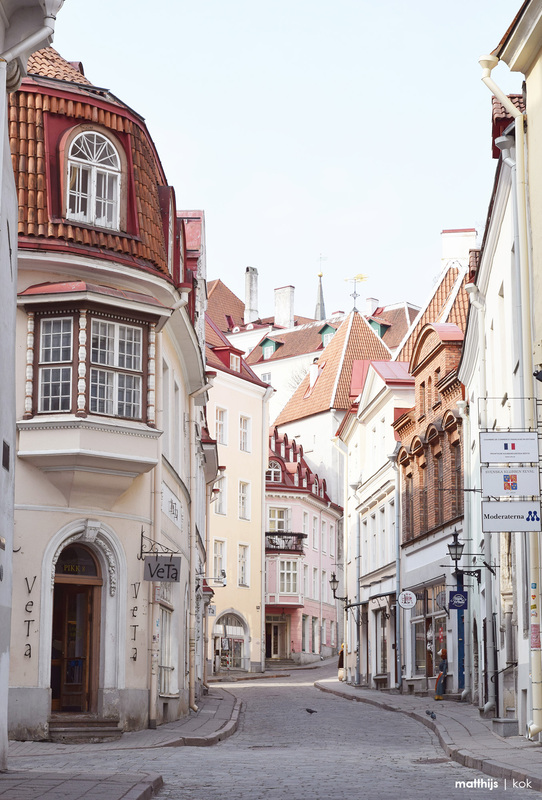 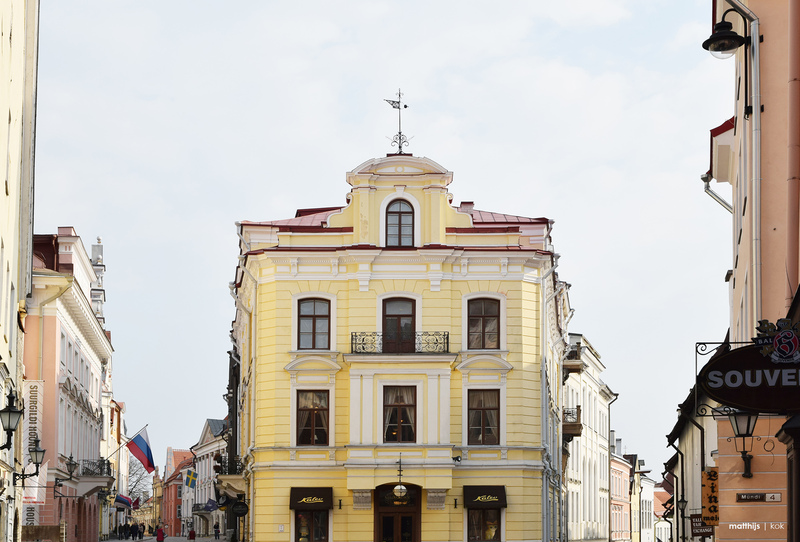 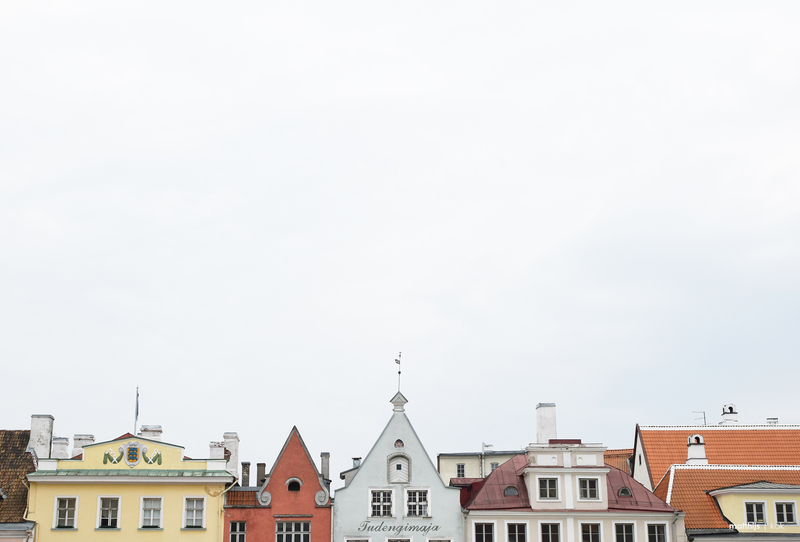 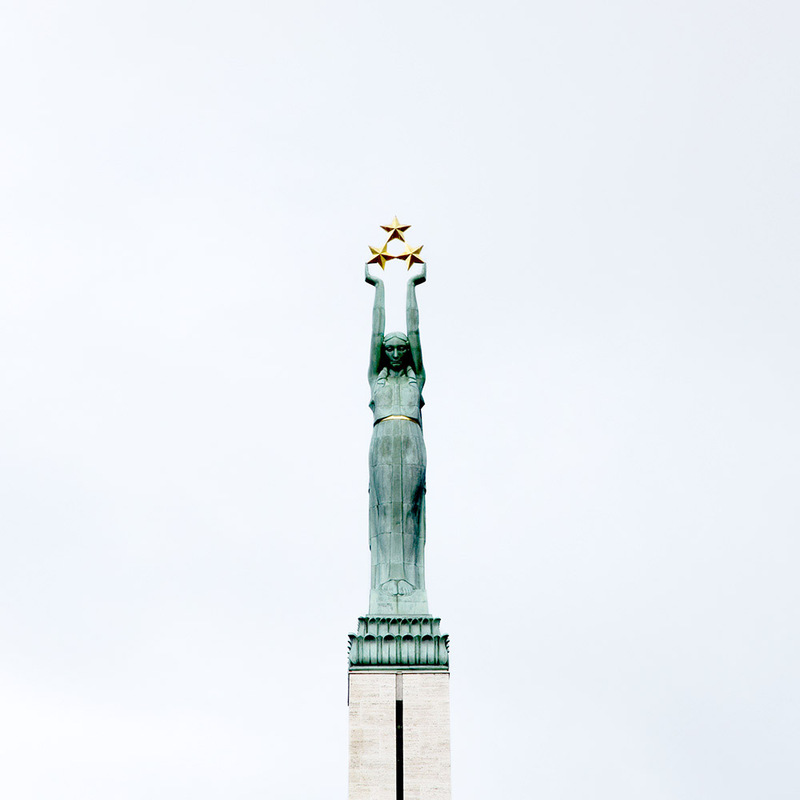 The best way to explore Tallinn was to get lost, finding myself drifting through centuries of history.